Take the look of your own property to the next level with our property maintenance services. We service many properties in your area, possibly your neighbor. Our uniformed team is trained to provide the expert attention to detail when working on your property. Click on service below to learn more about what we offer. 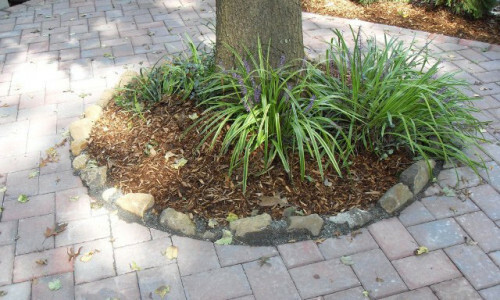 Our commercial landscaping maintenance team provides services for corporate facilities, businesses, public areas, rental properties, and home communities. Our highly-trained staff is made up of uniformed professionals who keep your property looking its best all year. 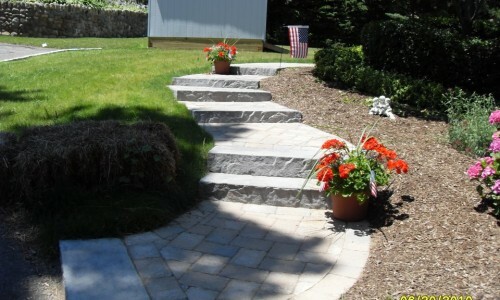 Services include seasonal color, fertilizing, mulching, and irrigation system tune ups. Fifth Avenue Landscaping provides snow removal services for safe, clear walkways, driveways, parking lots and public access areas. We offer snow plowing and salting services for synagogues, houses of worship, doctor’s offices, and other professional buildings. Several national corporations in the North Jersey area trust our experts to keep their facilities winter-safe.